Here are some of my favorites images from a recent trip to California last week. It's always great to come back and visit some of the spots I used to frequent growing up. 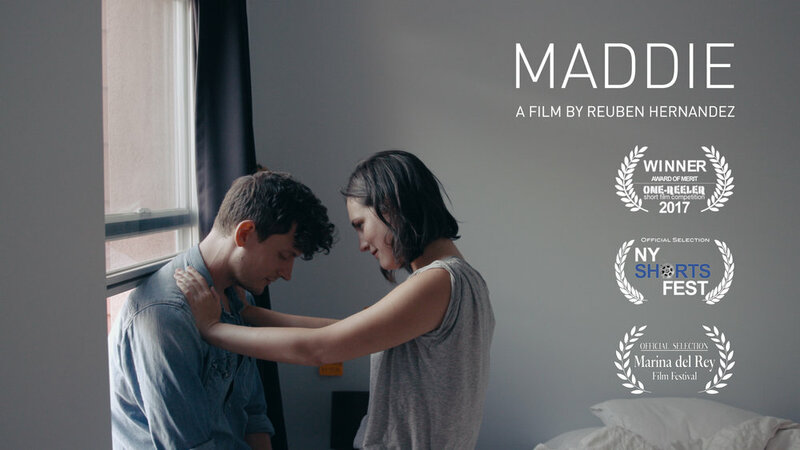 Maddie premieres tonight in Brooklyn, in competition at the Williamsburg Independent Film Festival, where it all began for this project. Come out and support our talented cast and crew and share a drink with us. We hope to see you there! Thanks for all your support and we hope to see you there. Reuben Hernandez Studios has moved into a new shared studio with our friends at Sky Pie Studio. We are located at 67 West St., just off of the East River in Greenpoint, Brooklyn. We love visitors so please stop by and say hi if you're in the neighborhood. We're in suite 504, on the same floor as The Greenpoint Loft, Ruby Bird Studio, and Colony Studios. 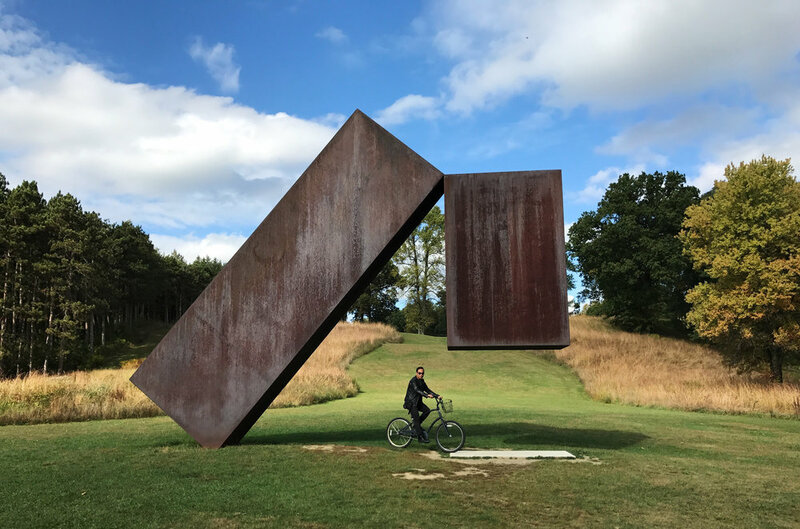 Storm King Art Center, a picturesque 500 acre outdoor sculpture park, is one of my favorites places to visit and is only a short drive north of NYC. I highly recommend stopping by The Shops at Jones Farm for some goodies either before or after! Some images with Pierre, the famous llama at the Acme Studios Llama Party with our friends at Skypie Studio. Acme Studios specializes in props and set design. Thanks Acme Studios for hosting such a fun party! I'm so excited for the LA premiere of my film Maddie next week at the Marina del Rey Film Festival. A lot of blood, sweat, and tears went into this film and many of you know that this is a very important, personal story that is near and dear to my heart. Please come out and support our talented cast and crew. We look forward to sharing it on the big screen out west and hope to see you there. 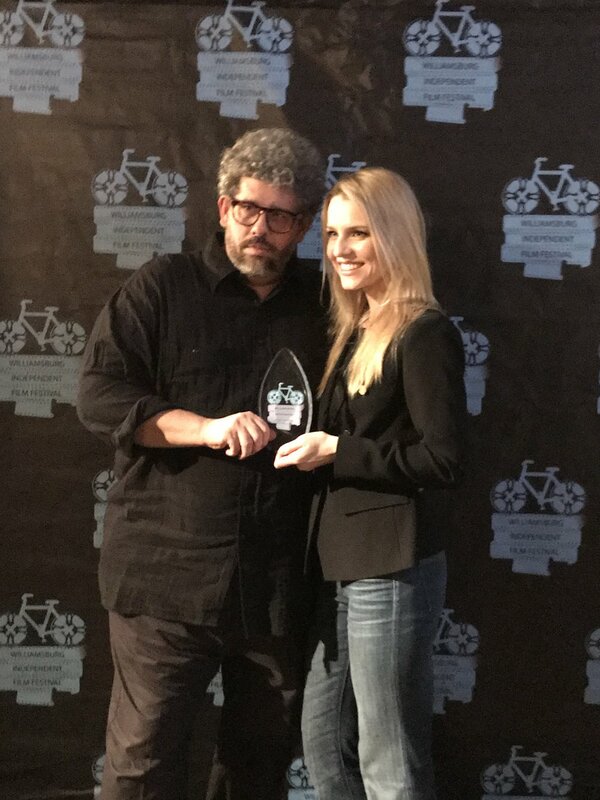 My film Maddie recently won an Award of Merit at the One-Reeler Short Film Competition and will have its LA premiere in competition at the Marina del Rey Film Festival. Maddie will screen at the AMC theatre in Marina del Rey in October. Stay tuned for screening info and we look forward to sharing it on the big screen out west. A fried egg jellyfish at Grotta del Soffio. The water was so clear! Old stuff, since 495 B.C. Meteora, Greece is one of the most fascinating and spectacular places I have ever visited. It's a four hour drive north of Athens and has an incredibly rich history. Meteora translates as "suspended in the air". Caves in Meteora were inhabited continuously between 50,000 and 5,000 years ago and the monks settled here in the 11th century. The monasteries were built in the 14th - 16th centuries and the monks found the inaccessible rock pillars an ideal refuge from the expanding Turkish occupation, and the area was also attacked by the Nazis during WWII. 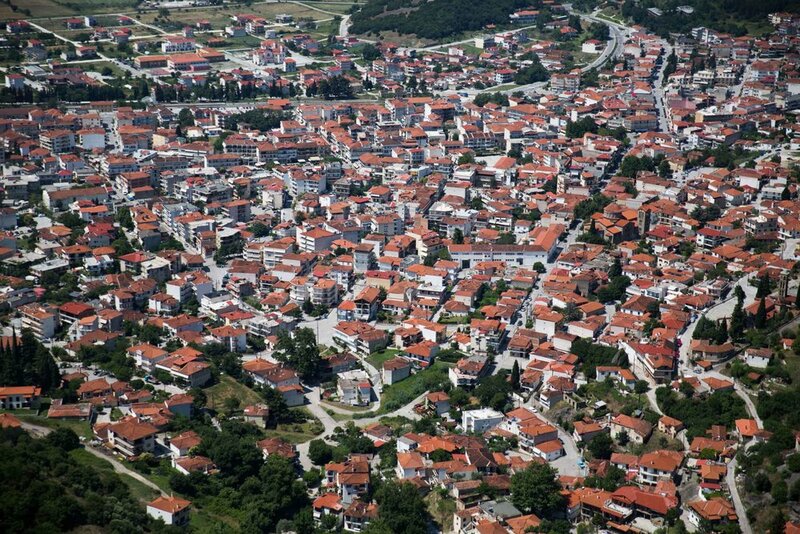 Today all of the monasteries pictured above are still functioning monasteries. I recommend ditching your car and exploring the region by foot.